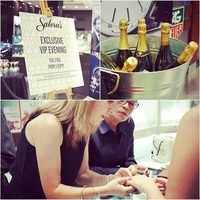 The Salera’s group is a family owned and operated jewellery and watch business with stores in Melbourne, Sydney and metropolitan Brisbane. 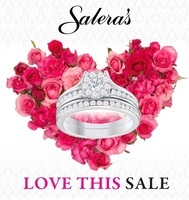 Salera’s have been servicing the needs of discerning jewellery and watch buyers in Australia since 1953. With six generations of European goldsmithing and watchmaking knowhow, Salera’s are confident that we can help with your jewellery, premium watch and gift requirements whilst at the same time making your shopping and buying experience an enjoyable and memorable one.